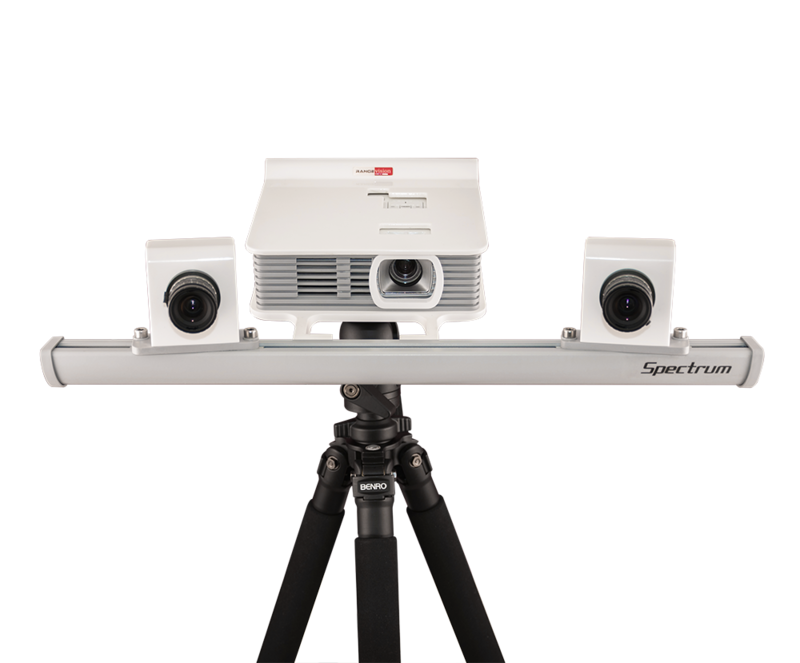 RangeVision Spectrum – a new 3D high-resolution scanner, working on the principle of structured illumination. 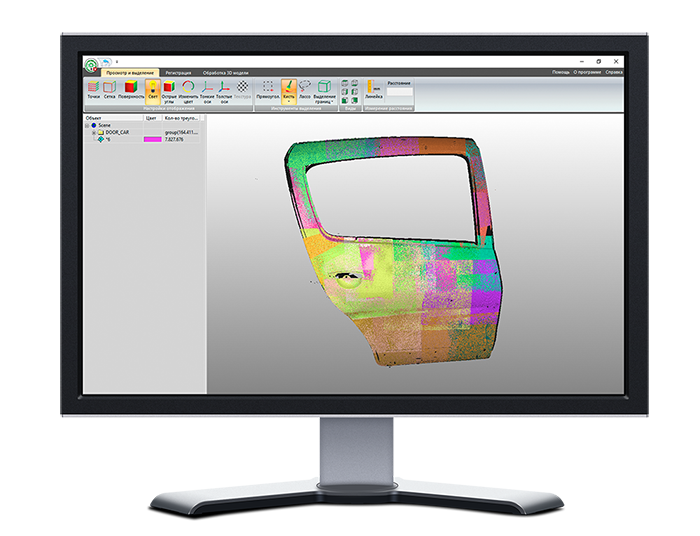 Spectrum has absorbed all the experience of developing RangeVision – it combines the technical capabilities of professional 3D scanners and the availability of a desktop solution. RangeVision Spectrum is equipped with a specially designed for fast processing of scanning results by software. The program is always included in the cost of the equipment and allows you to get a ready-made 3D model of high quality for further work in all popular CAD / CAM programs and virtual 3D modeling environments (Solidworks, Autocad, 3Ds Max, Maya, Rhinoceros and not only), but also for printing on 3D printer. By purchasing a 3D Spectrum scanner, you get an unlimited license for software with a guarantee of free updates. With the release of each new version, you will have access to all new features at no additional cost.